Ref. 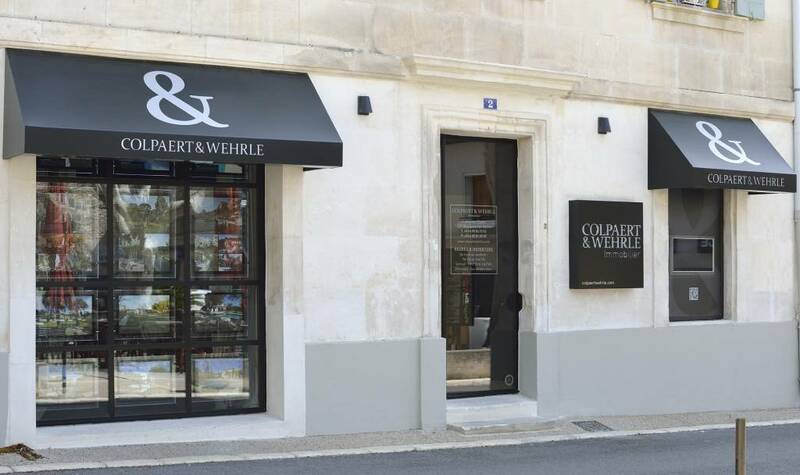 958 - In the countryside of Maussane les Alpilles and just 5 minutes from the village centre. Beautiful country house style home located on land of 4000 m². About 220 m² consists of 4 bedrooms, large living room, dining room. Garage. Pool of 12 X 5. Garden planted over 50 olive trees.